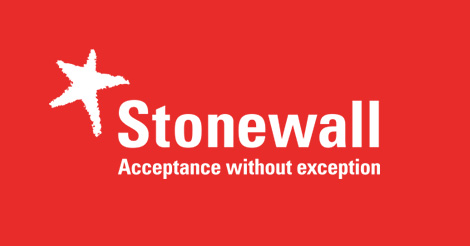 Darren is proud to be working with Stonewall, and schools across the UK, to present to assemblies, smaller groups and teachers. Promoting tolerance, understanding and insight into LGBTiQ life. Ambassador - Apr 2017 to present. Fundraising and awareness for this incredible charity that aims to help more women beat this disease, to which Darren lost his Mother.